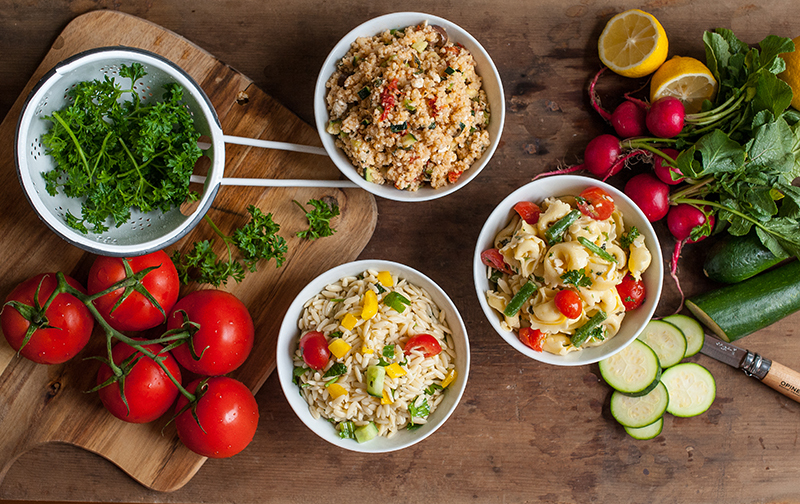 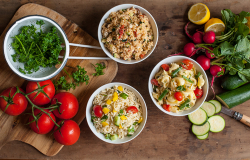 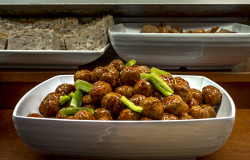 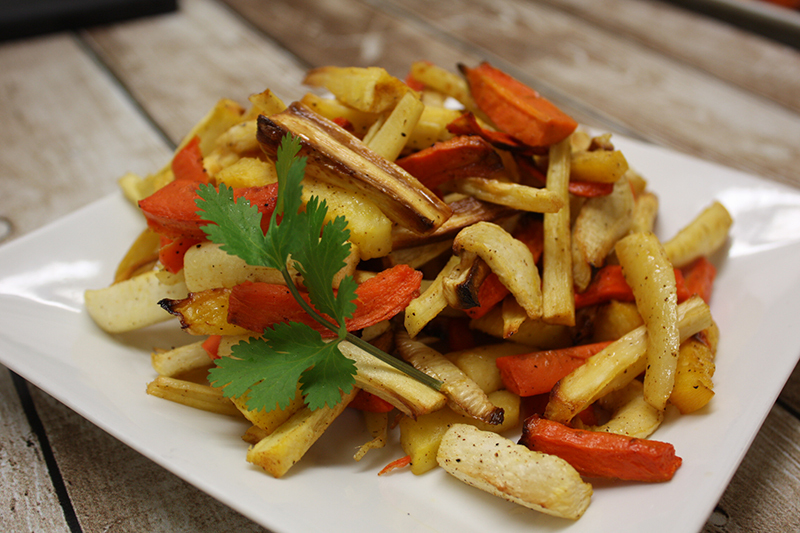 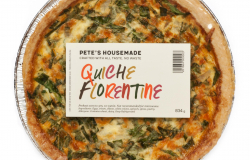 Pete’s Frootique & Fine Foods offers nutritious, delicious and convenient meals created by our professional chefs. 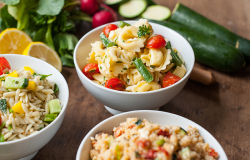 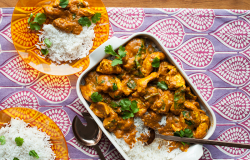 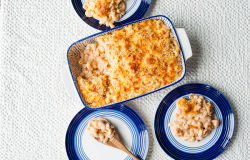 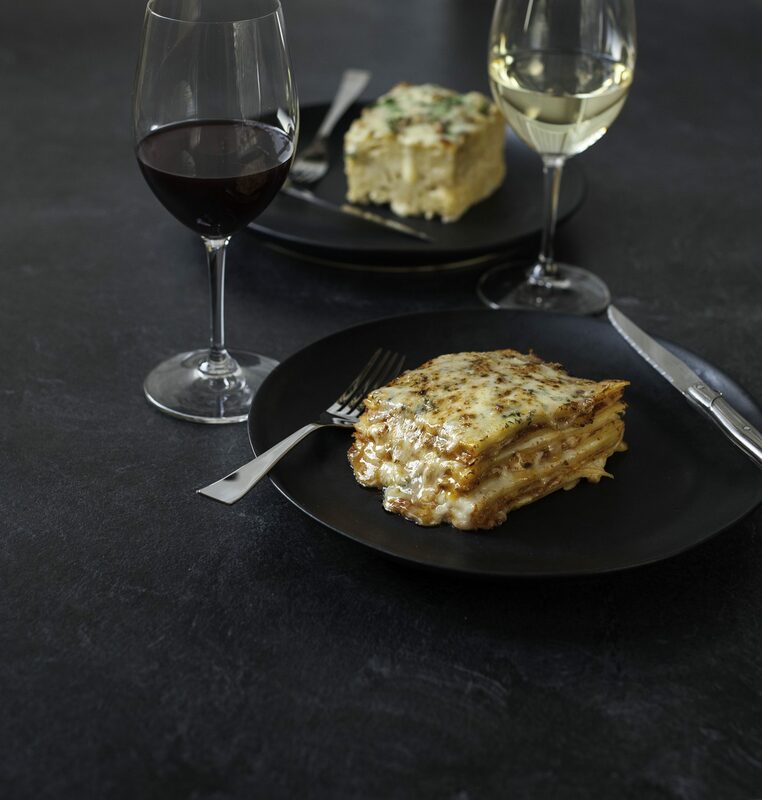 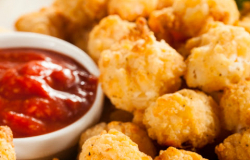 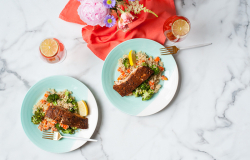 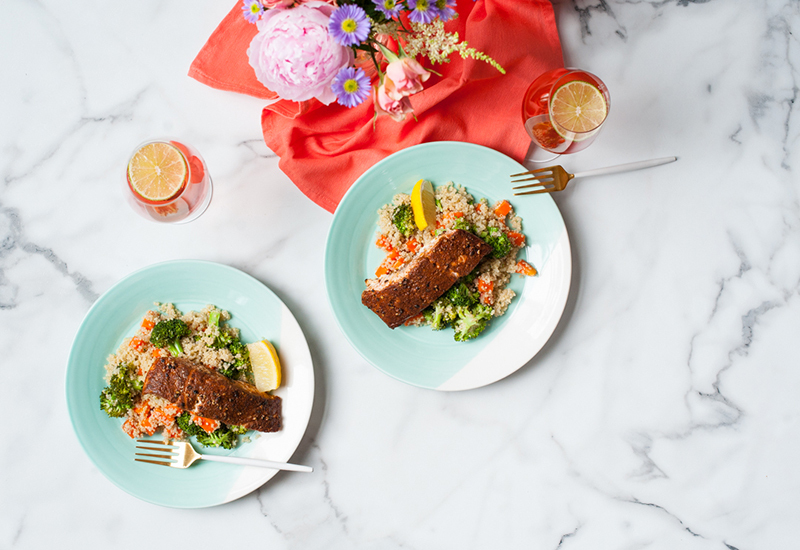 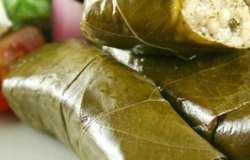 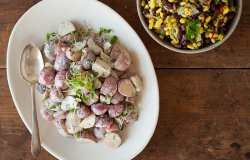 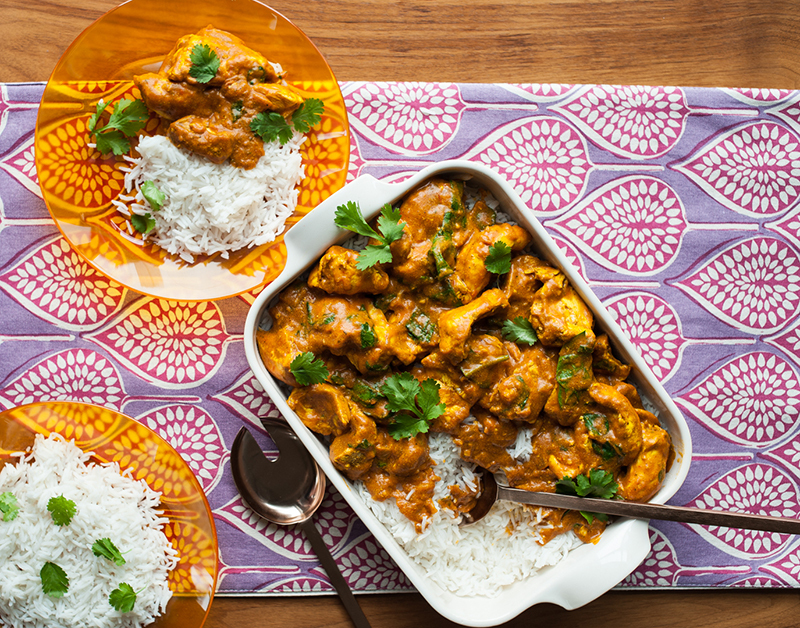 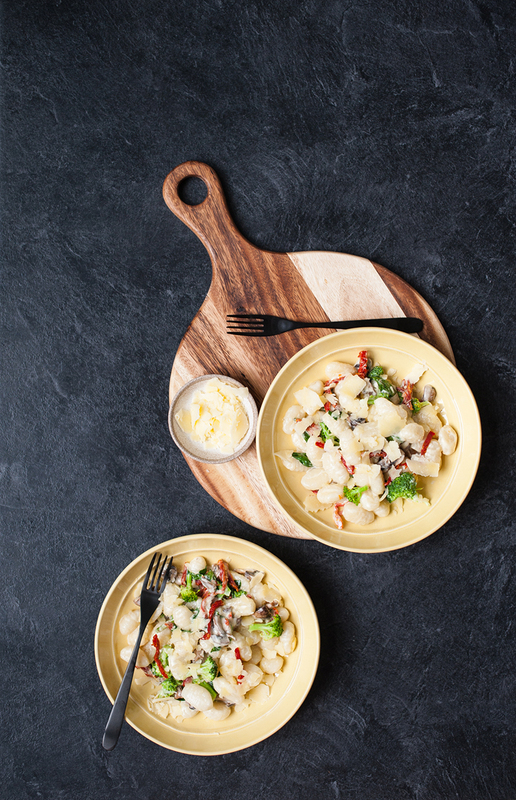 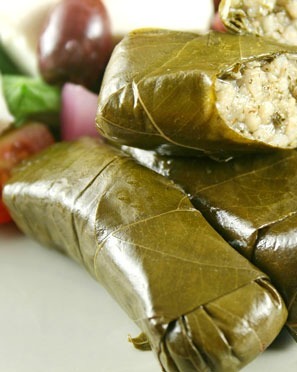 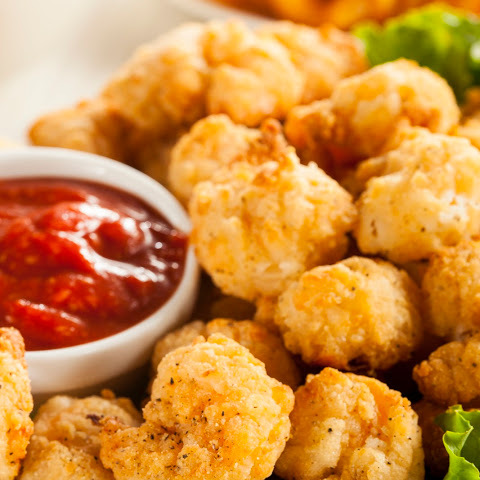 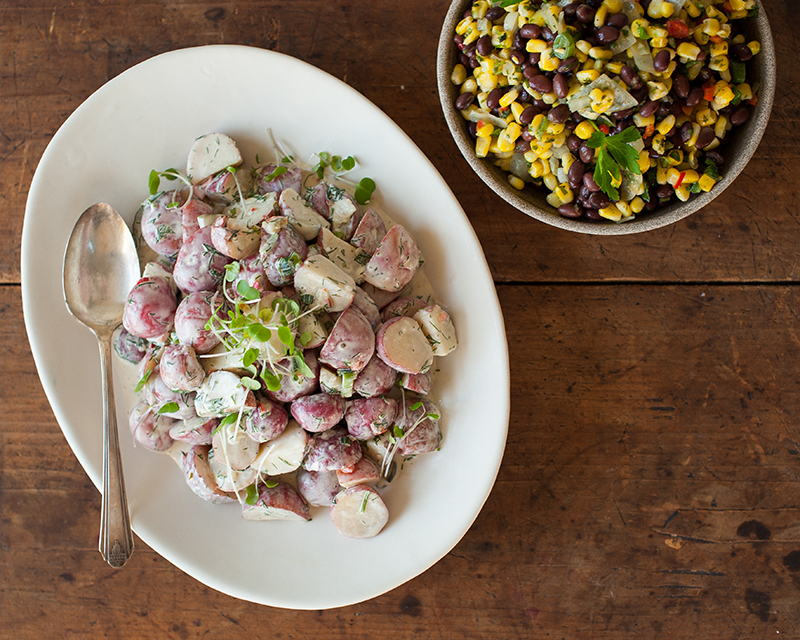 We use recipes that are sure to please and bring homemade meals to your table without the work. 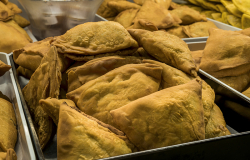 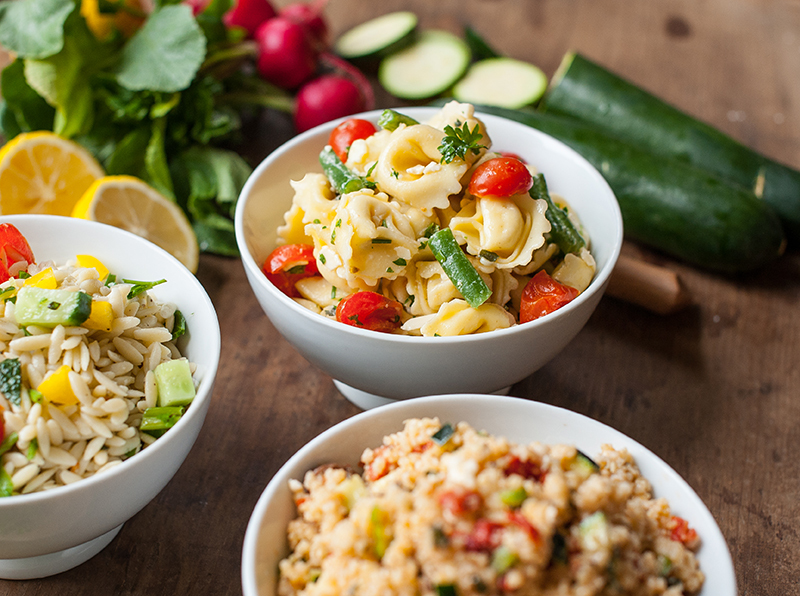 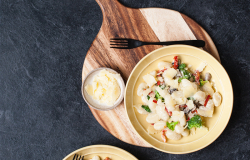 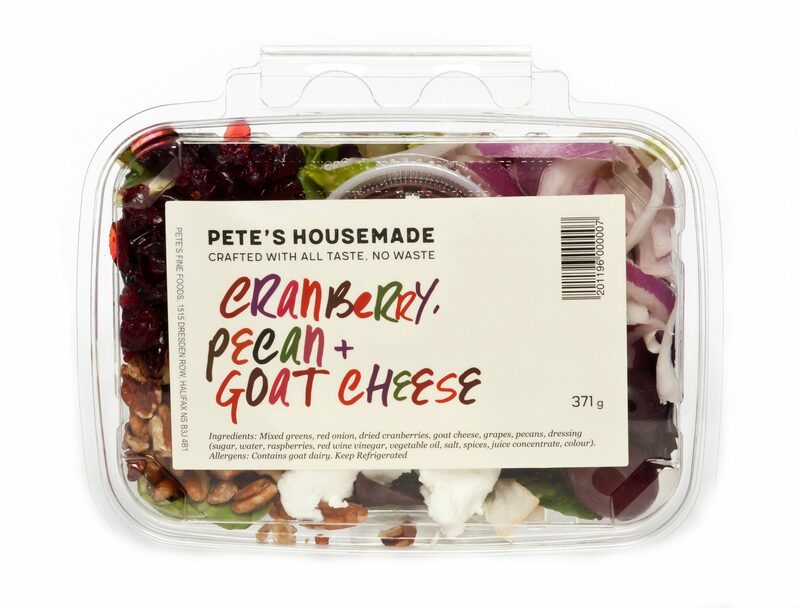 Keeping in line with our commitment to provide healthy options for our community, we promote wholesome items made in-house with the same fresh ingredients you’ll find throughout the store. 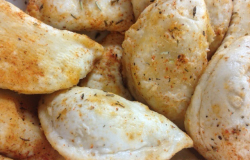 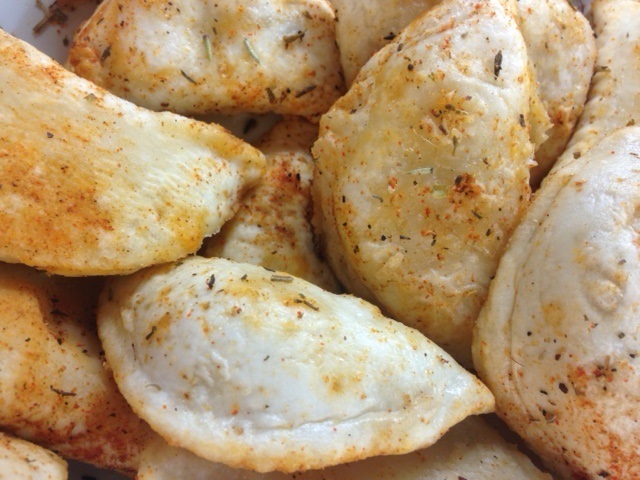 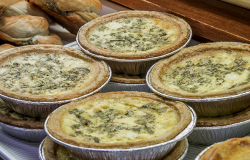 You can find housemade items such as our deli salads, pierogies, tostadas, and dips at our deli counter. 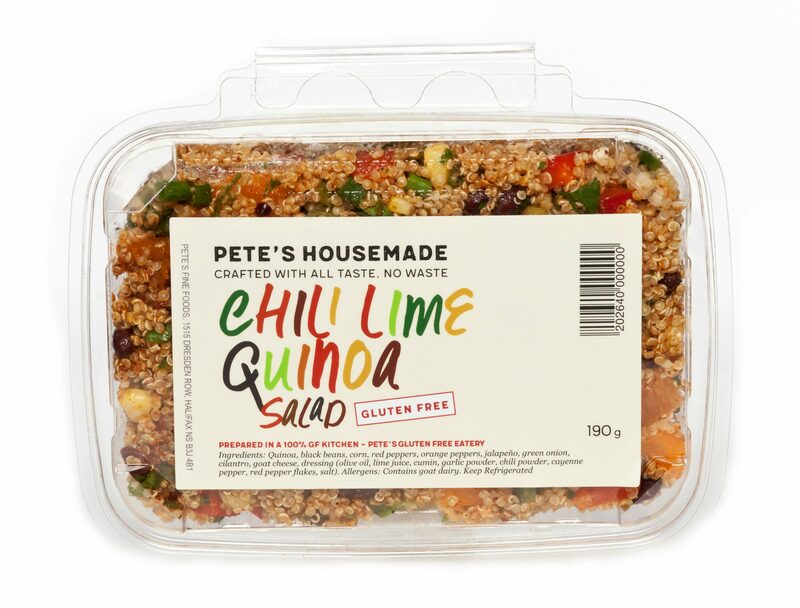 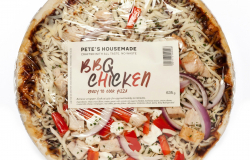 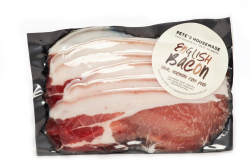 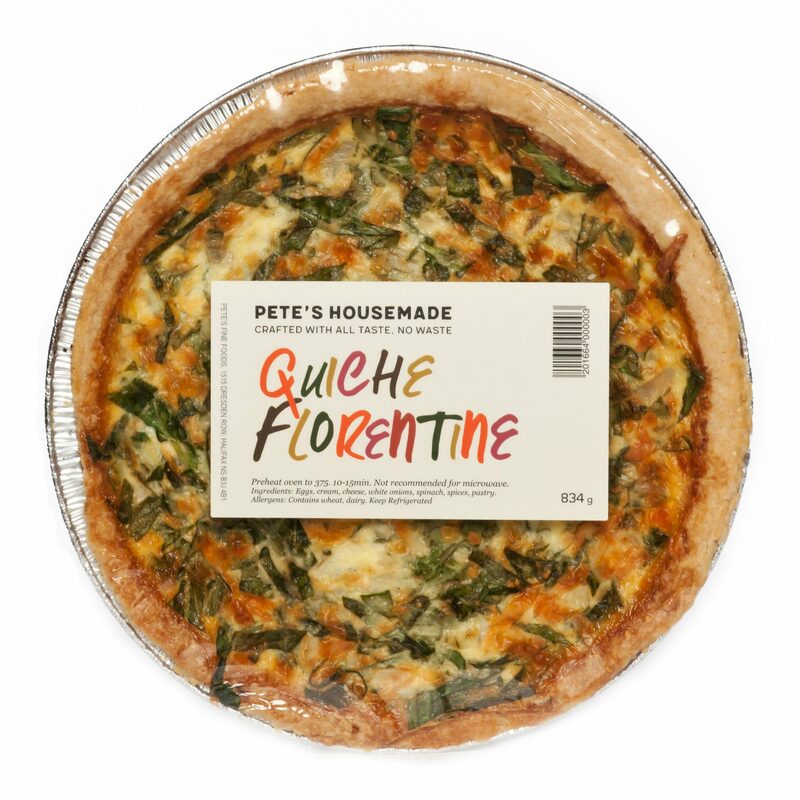 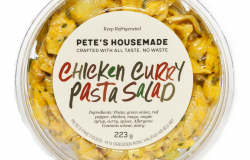 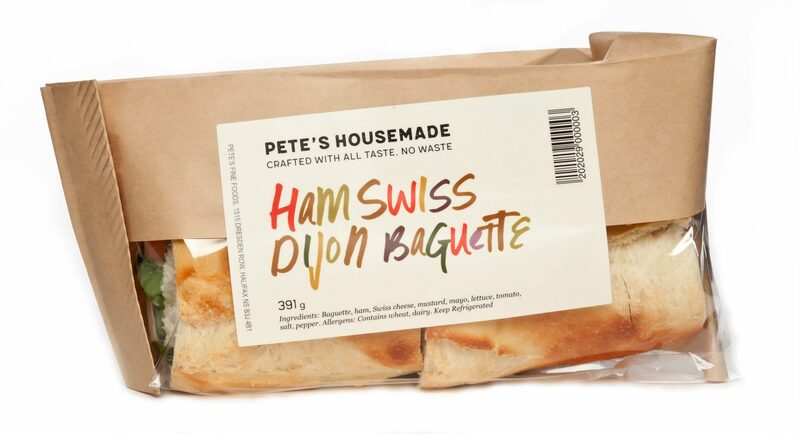 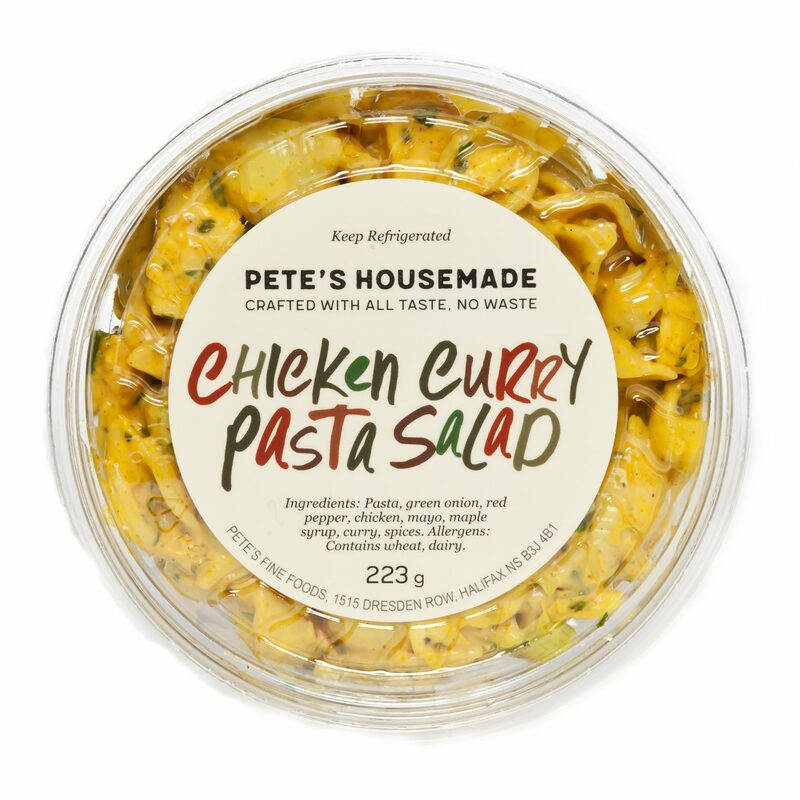 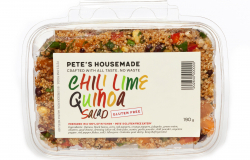 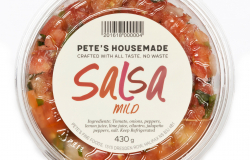 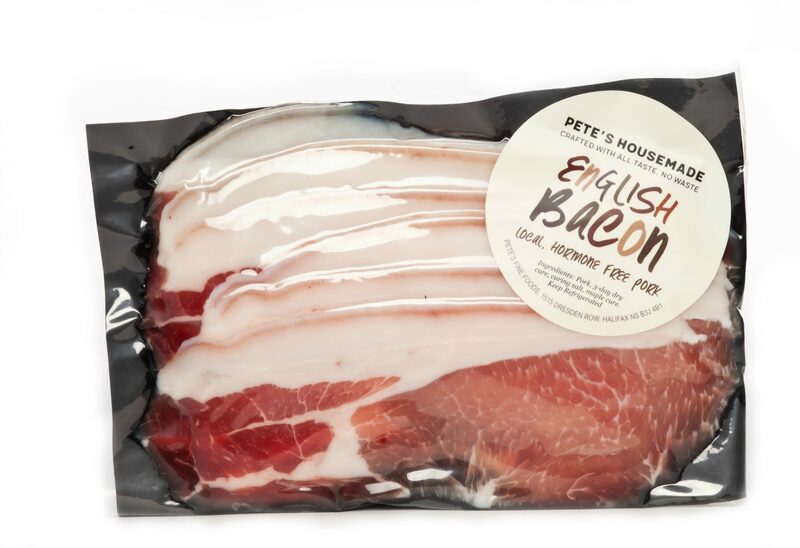 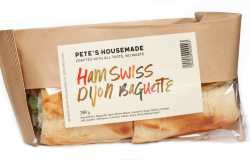 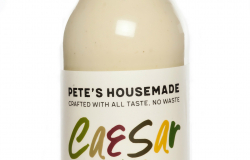 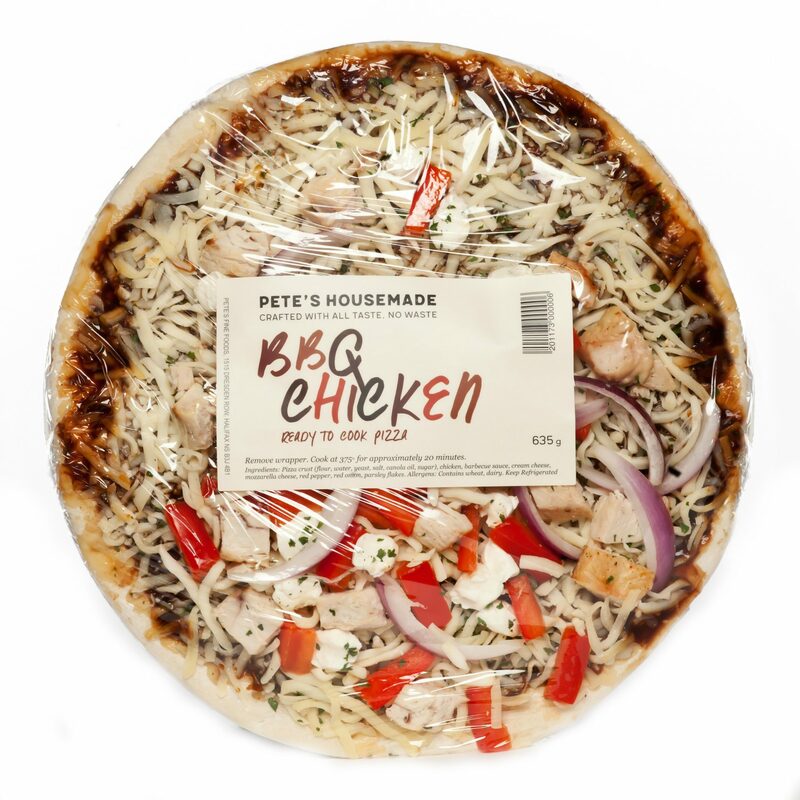 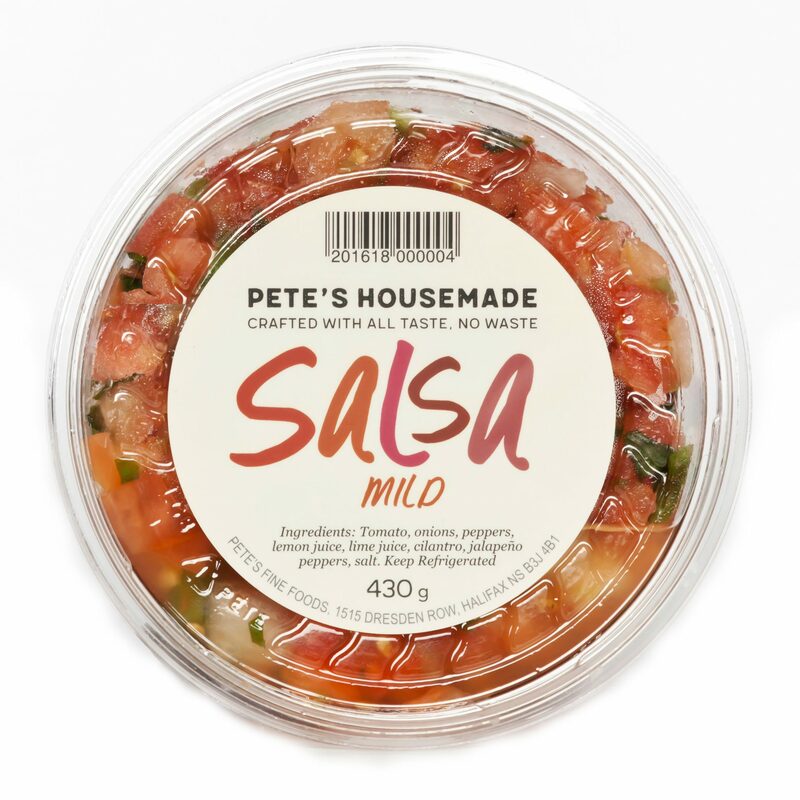 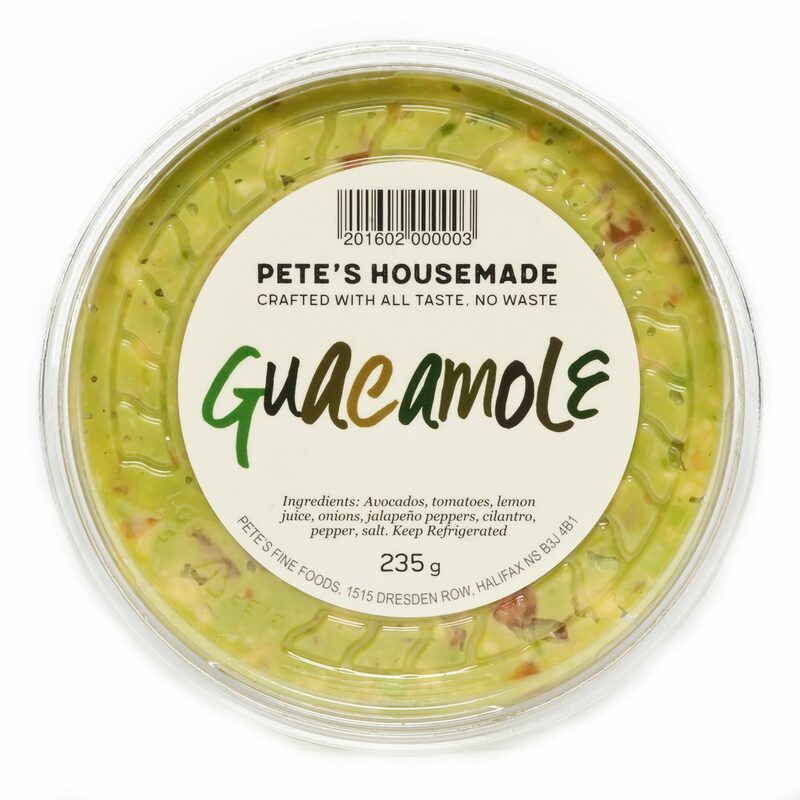 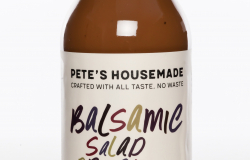 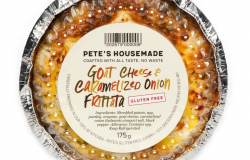 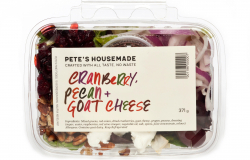 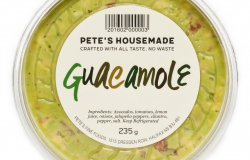 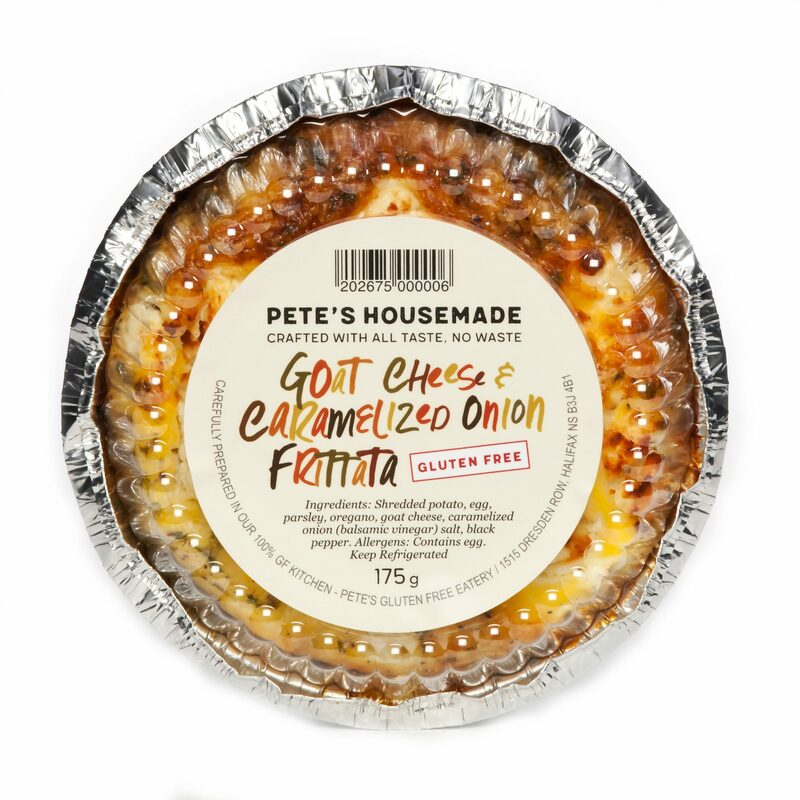 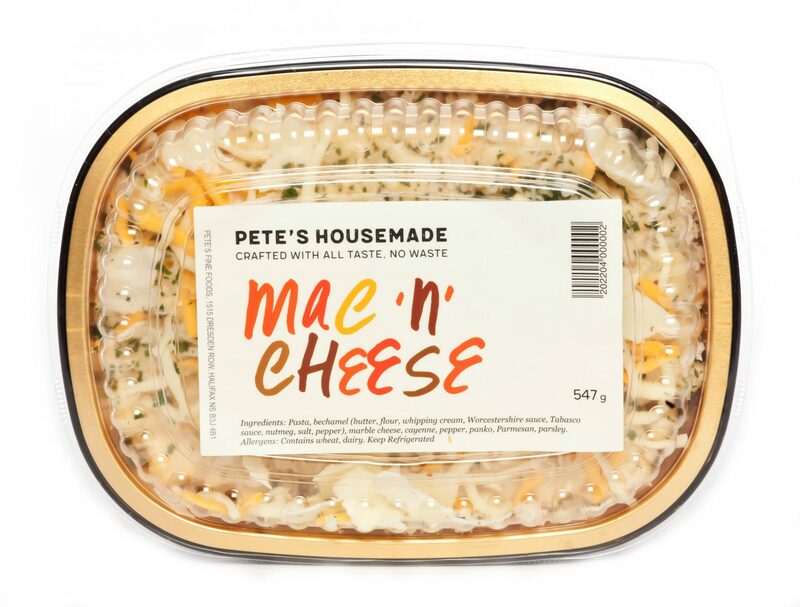 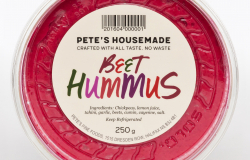 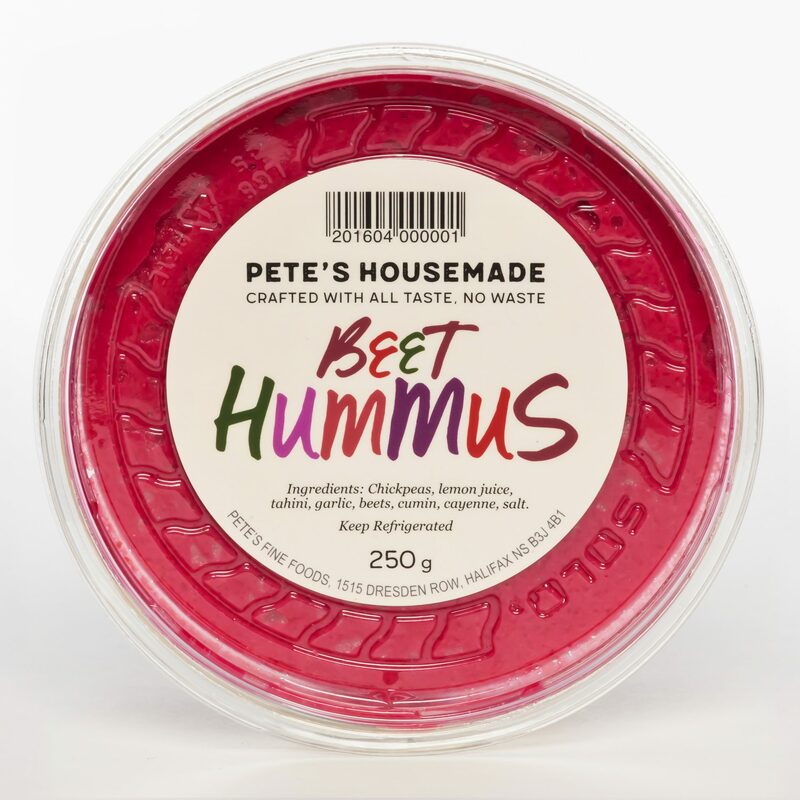 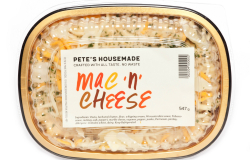 And if you’re looking for more – try our Pete’s At Home Gourmet Take Out. 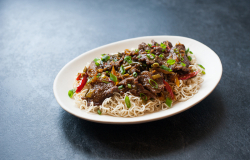 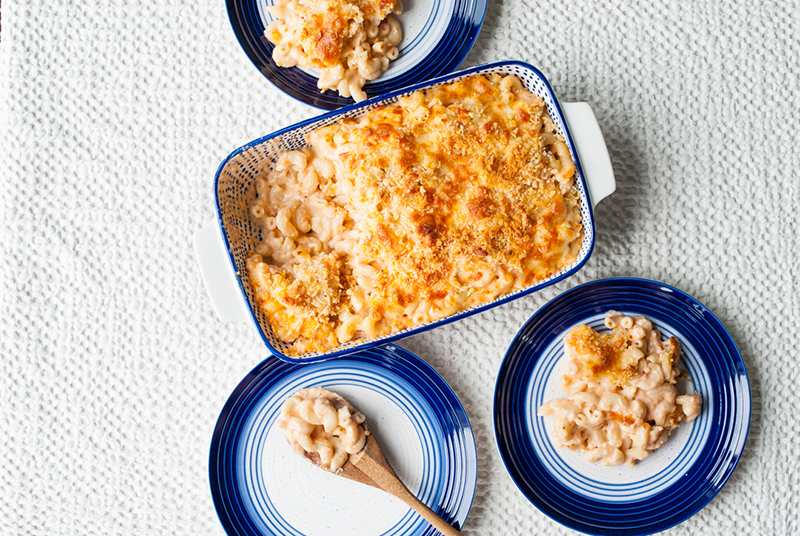 This line includes comforting Mac & Cheese, Homestyle Shepherd’s Pie, Vegetarian Pad Thai, Mongolian Beef and more!